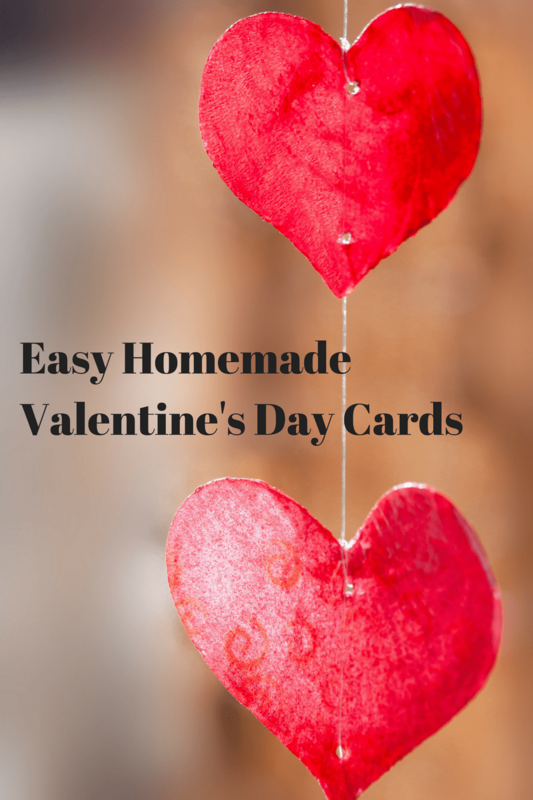 Last year, I bought Valentine’s cards for the kids to hand out, but this year I will do a mix of homemade and store-bought. 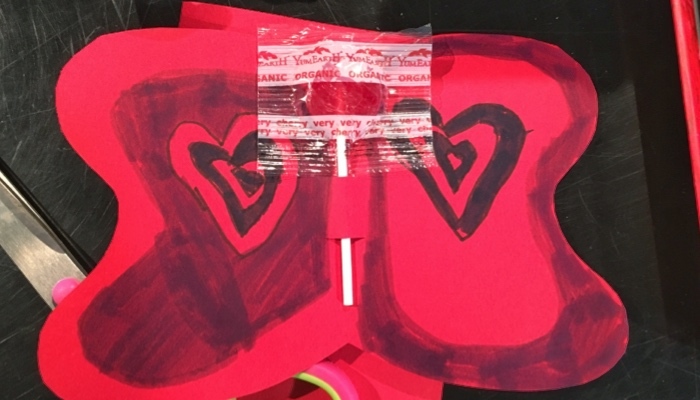 Valentine’s Day is a fun holiday for kids because they bring home a ton of “mail.” My daughter loves to give Valentine’s cards and especially likes to receive them. The homemade ones we will send to family members and the store-bought ones will get sent to school. 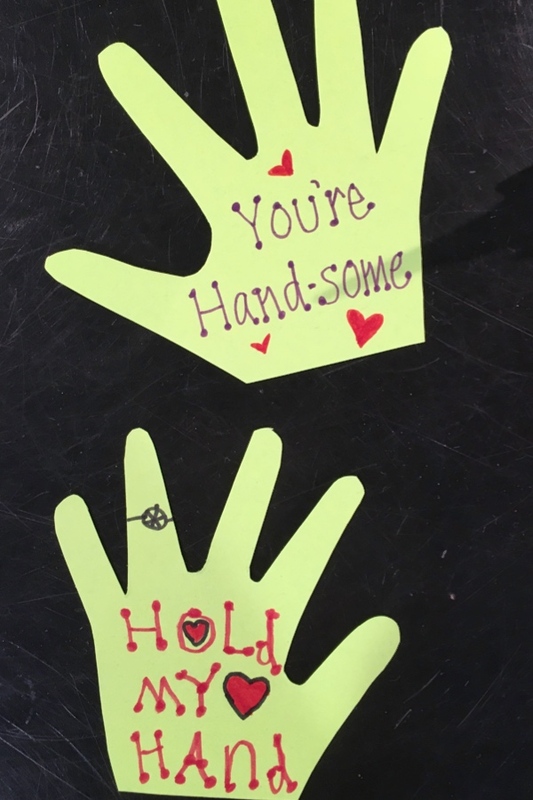 Honestly, we are making some because it’s a cute craft idea and it doubles as a card. Can’t go wrong there! 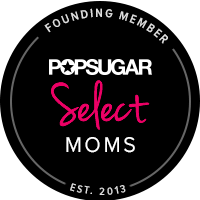 Choose the size and shape of your card and cut it. 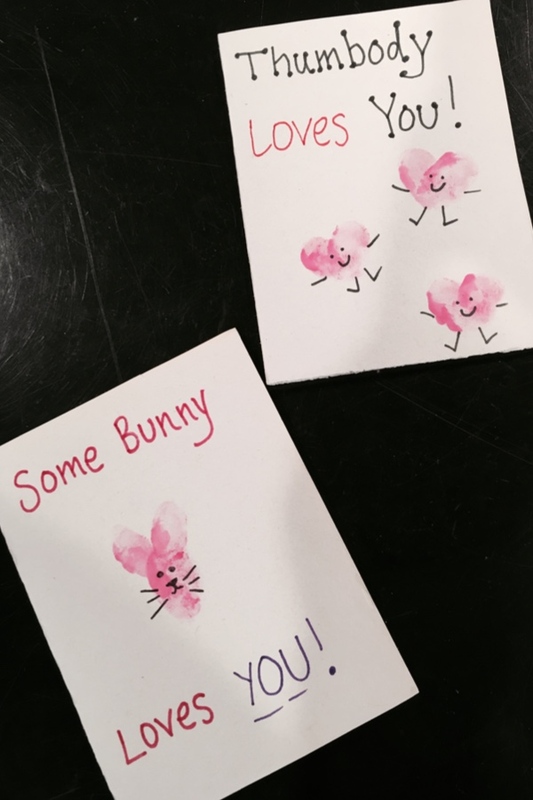 Using the ink pad or paint, press your child’s thumb into it and begin making hearts or a bunny head and ears on the card. Draw a face on your bunny for a special touch. Fold a piece of construction paper in half, cut the shape of a butterfly into the paper. Next, in the center of the fold, snip two small cuts, about an inch apart over the crease. Open up the card and decorate. Slide a pencil or lollipop down the center where the slits are, this will act as the butterfly’s body.